Youth shooting teams and programs have a new fundraising product to use for fundraising! The Browning Knife Set is now available for registration. 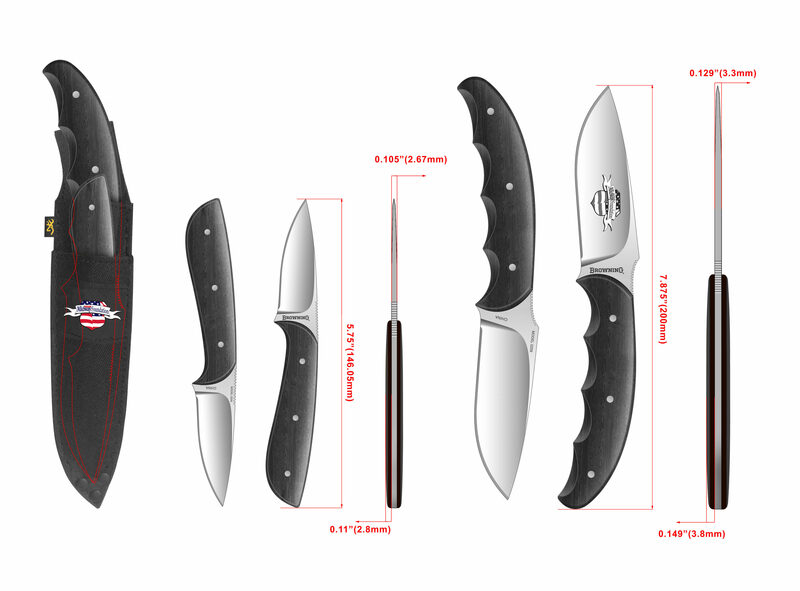 Each Browning Knife Set fundraising package includes 50 knife sets to conduct your fundraiser. We encourage teams to raise $1,300, or more, and donate at least $650 to their MidwayUSA Foundation endowment. Every dollar donated to an endowment is matched through our current Matching Program. Funds that are not donated can be used for team expenses your team has now. As with all of our fundraising products, you can conduct any type of fundraiser. Teams should choose fundraisers that work best in their community and with the resources at hand. It is also a great way to promote your shooting team and the athletes that make up your team. Check out our Fundraising Products page for all the items available to our active shooting teams and programs.